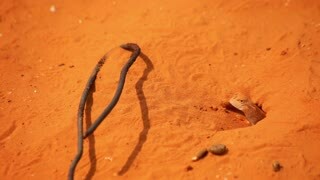 Search Results for "desert wildlife"
A small frog floating on a puddle in the desert. Wildlife. People near lone house on desolate Vaygach Island in desert. Wildlife on background of water surface. Calm wild nature of New Earth for ecotourism. View from drone. close up on Pogona Vitticeps head and scaly skin. 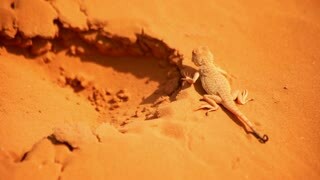 A reptile living in Australia in the desert wildlife. Arctic, Russia - 25 July 2017: People on desolate Vaygach Island in desert. Wildlife on background of water surface. Calm wild nature of New Earth for ecotourism. View from drone. Desert dry land. Rocky soil under the scorching sun. Wildlife. Deserted. People in boat sail on background of mountains and desert in Arctic Ocean . Wildlife in Nordic badlands. Unique footage and natural landscape of Spitsbergen. People in boat sail on background of mountains and desert in Arctic Ocean . Wildlife in Nordic badlands. Unique footage on background natural landscape and snow of Spitsbergen. People near lone house on desolate Vaygach Island in desert n Arctic Ocean. Wildlife on background of water surface. Calm wild nature of New Earth for ecotourism. View from drone. wildlife oryx on red desert sand in Namib Solitaire desert of the Namibia Africa. Walruses on background of wilderness Arctic Ocean aero view on New Earth. Wildlife. 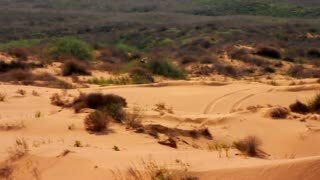 Ecotourism in desert of Russian North. Wild nature. Pinniped mammals in water. wildlife male of kudu on red desert sand in Namib Solitaire desert of the Namibia Africa. People on cold wilderness view from drone on New Earth Vaigach Russian North. Beautiful landscape of wild nature. Quiet and calm ecotourism. Wildlife on background of desert. Scientist and tourists on feeding base of walruses on New Earth Vaigach Island. Wildlife on background of desert. Ecotourism in wilderness of Russian North. Wild nature. Pinniped mammals in water. Feeding base of walruses on shores of Arctic Ocean on New Earth Vaigach Island. Wildlife on background of desert. Ecotourism in wilderness of Russian North. Wild nature. Pinniped mammals in water. Panorama of cold wilderness of Arctic Ocean on New Earth Vaigach Russian North. Beautiful landscape of wild nature. Quiet and calm ecotourism. 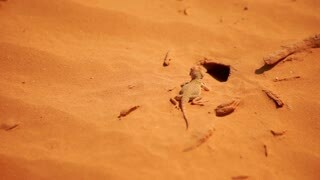 Wildlife on background of desert.